Campbell Scientific systems are useful in all phases of hydropower research and power production. 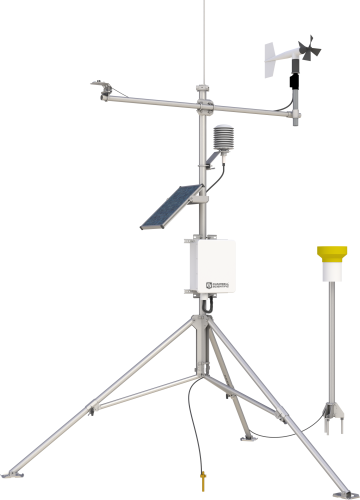 Our systems measure weather data; water level, flow, and temperature; power production; turbine performance; lightning potential and strike; and high-speed measurements requiring anti-alias filtering and spectrum analysis. These measurement and control systems are modular, multiprocessor systems that provide precision measurement capabilities in a rugged, battery-operated package.